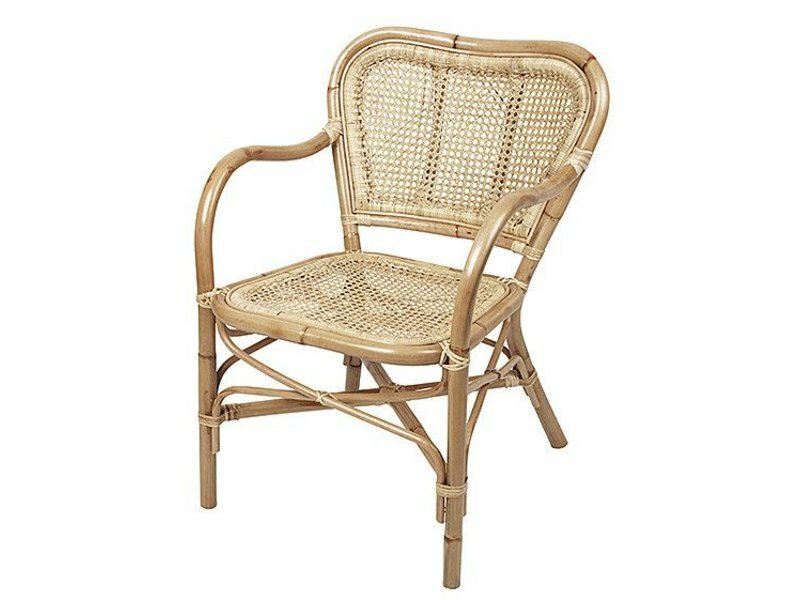 Broste Copenhagen Ulla rattan chair - LIVING AND CO.
Broste Copenhagen Ulla rattan chair. 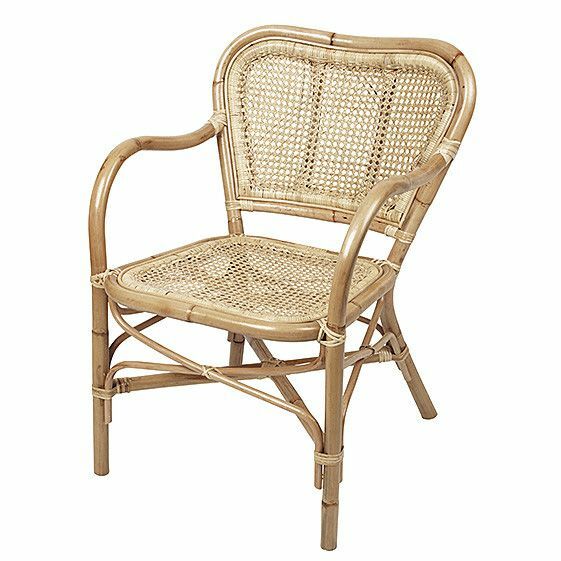 This beautiful durable chair from the Broste Copenhagen chair collection is made of rattan. A real eyecacther in your interior! Nice to combine with a pillow or plaid. HK-Living Rattan hanging chair in natural. Awesome to relax and lounge! 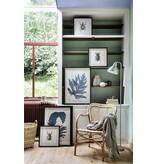 Nice as eyecatcher in the livingroom.. Comes with hook, spring and chain! 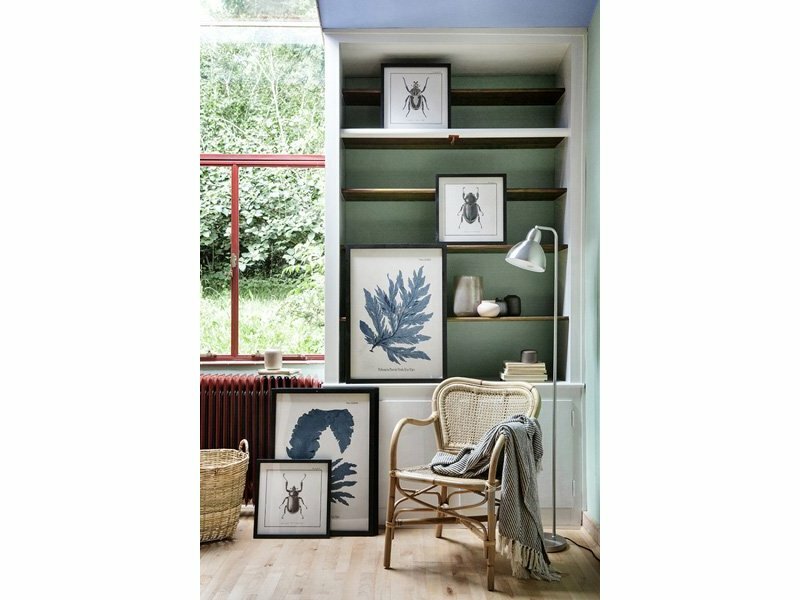 Perfect combined with the rest of the HKliving collection. Beautiful Broste Copenhagen Lot hanging chair. The chair is made of strong rattan, which makes the chair very durable. A true classic from the Broste Copenhagen collection! Nice to combine with a plaid or pillow. 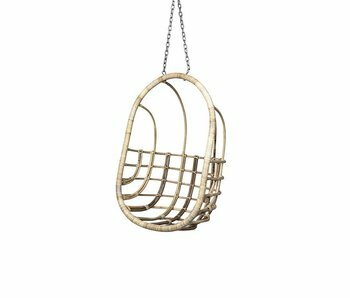 Broste Copenhagen Egg rattan hanging chair. The durable chair from the Broste Copenhagen Classic collection is made of rattan. A true classic from the Broste Copenhagen collection! Nice to combine with a pillow or plaid. 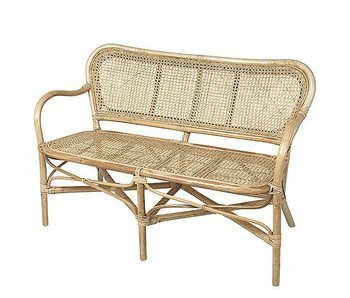 Broste Copenhagen Ulla rattan bench. What a beauty! 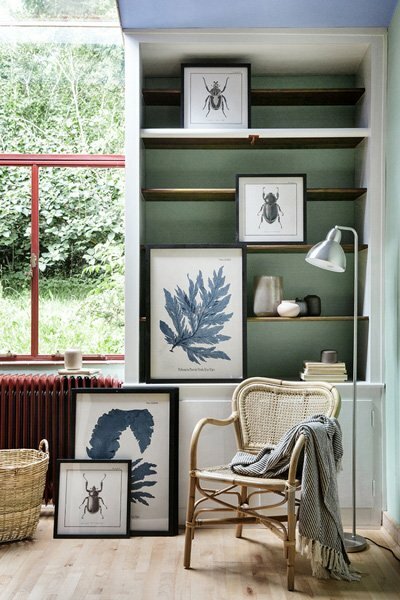 This nice rattan bench of from Broste Copenhagen is amazingly combined with the Ulla rattan chair. A real eyecatcher in your interior! Nice to combine with a pillow or plaid.